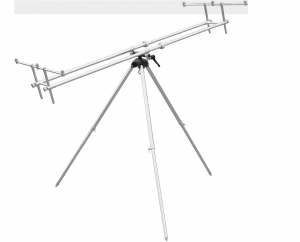 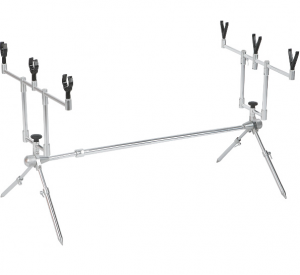 Rod Pod Konger Tripod Albion pour 3 cannes. 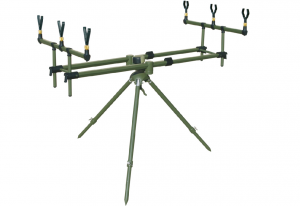 Albion Rod Pod pour 5 cannes. 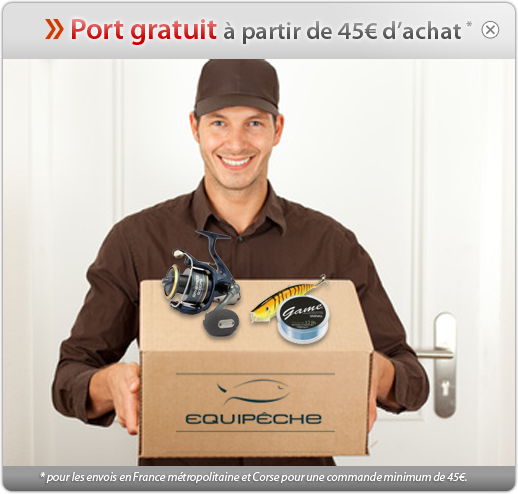 Rod Rod Team Carp pour 3 cannes. 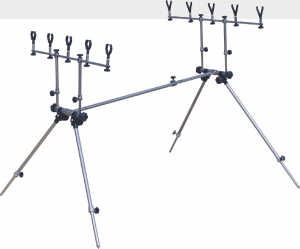 Rod Pod Konger Tripod Strong pour 3 cannes. 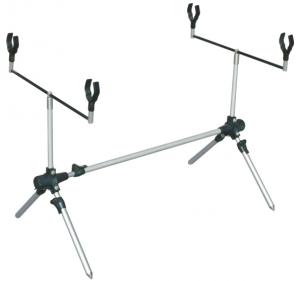 Rod Pod Konger Tripod Premium pour 3 cannes. 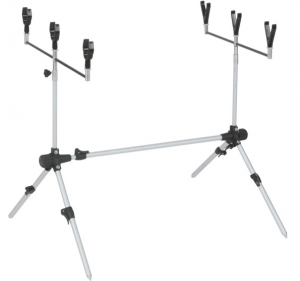 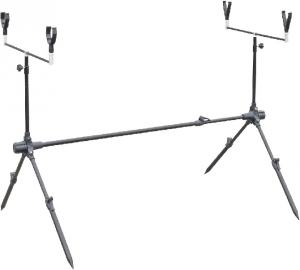 Rod pod Konger Tripod Classic pour 3 cannes. 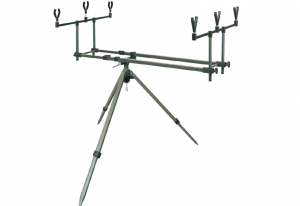 rod Pod Konger Tripod Pro Carpe pour 3 cannes. 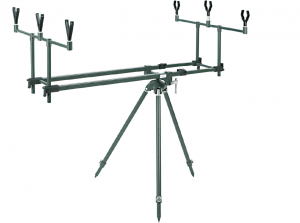 rod Pod Konger Steel pour 3 cannes. 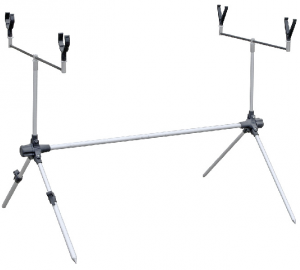 Rod Pod Konger Carper pour 3 cannes. 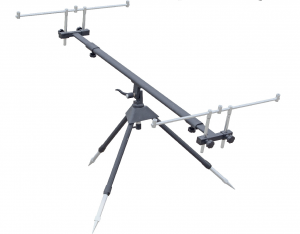 Rod Pod Konger Double pour 2 cannes. 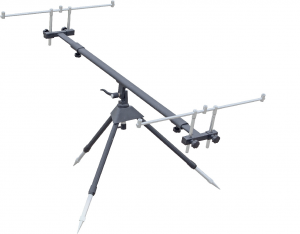 Rod Pod Konger Black Carpe pour 2 cannes. 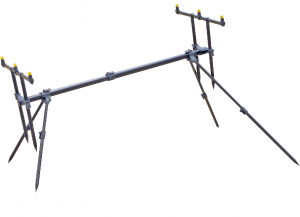 Rod Pod Konger Eco pour 2 cannes.